Join Sara Evans on tour with a VIP Experience in 2019! You’ll get the chance to meet her, take home exclusive Sara merchandise, and more. Please note: All merchandise will be shipped to the package purchaser’s home. Your setlist will arrive in your post-show email from CID and will arrive within 1 week following your show. * VIP Upgrade does not include a ticket to the show. You must have a ticket to the show in order to redeem the VIP Upgrade. ** VIP Upgrade does not include a ticket to the show. You must have a ticket to the show in order to redeem the VIP Upgrade. Please note: All merchandise will be shipped to the package purchaser’s home. 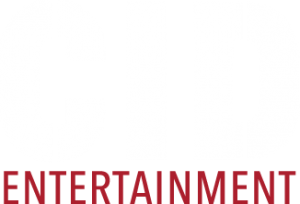 You setlist will arrive in your post-show email from CID and will arrive within 1 week following your show. *VIP UPGRADE DOES NOT INCLUDE A TICKET TO THE SHOW. YOU MUST HAVE A TICKET TO REDEEM THE VIP UPGRADE ELEMENTS. *VIP Upgrade does not include a ticket to the show. You must have a ticket to the show in order to redeem the VIP Upgrade. Q: Does the ‘Say the Words’ VIP Experience have a minimum age? A: The majority of shows are open to people of all ages! However, the age policy can vary with each venue. Please refer to the venue age restrictions for each show. Q: Can I choose where my seat is for the show? A: During the ticket selection process, you can narrow down your search depending on what is still available. Q: What is the difference between the ‘Say the Words’ VIP Experience and Upgrade? A: The experience includes a ticket to the concert and the upgrade does not. All guests that purchase an upgrade must have their own tickets to the show in order to gain entry. A: All VIP credentials will be available for pickup at the venue. As it gets closer to the event, an informational email will be sent with further details regarding time and location. A: Parking is not included. Please refer to the venue for more details regarding parking. Q: What time does the VIP program start? A: A: The VIP program will take place after the concert. Upon arrival, all VIP guests will receive a Meet & Greet info letter with further instructions on where to meet the tour representative after the main show. More specific details on where to receive the info letter will be provided in the an email we will send out about a week before the event. Q: How will I received the merchandise? A: All merchandise items will be conveniently mailed out! A survey will be sent to all guests to collect preferred shipping addresses. 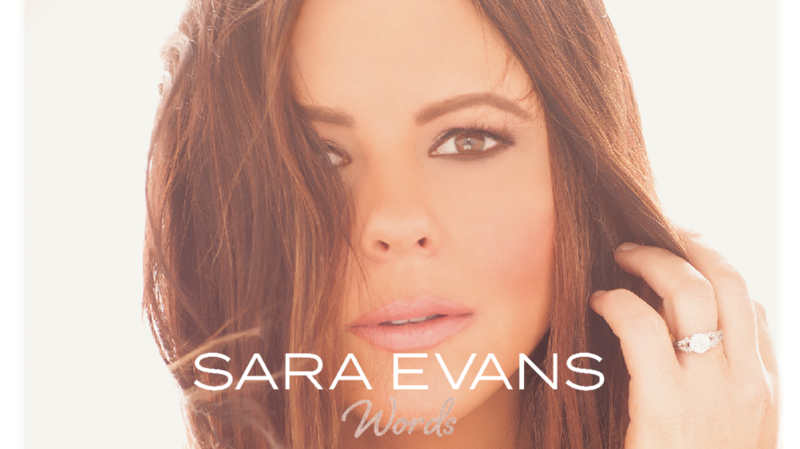 Q: Will Sara Evans be signing autographs? A: Sara Evans will be able to autograph one item per person! Additionally all VIP packages include an autographed 8×10 print that will be signed ahead of time. A: The original purchaser will pick up everyone’s tickets and merchandise at check-in. They will have to distribute accordingly. We advise everyone enter the concert all at once.